There are numerous popular Game Boy titles supported by VisualBoyAdvance, which means that gamers of all types should be able to join in the fun. 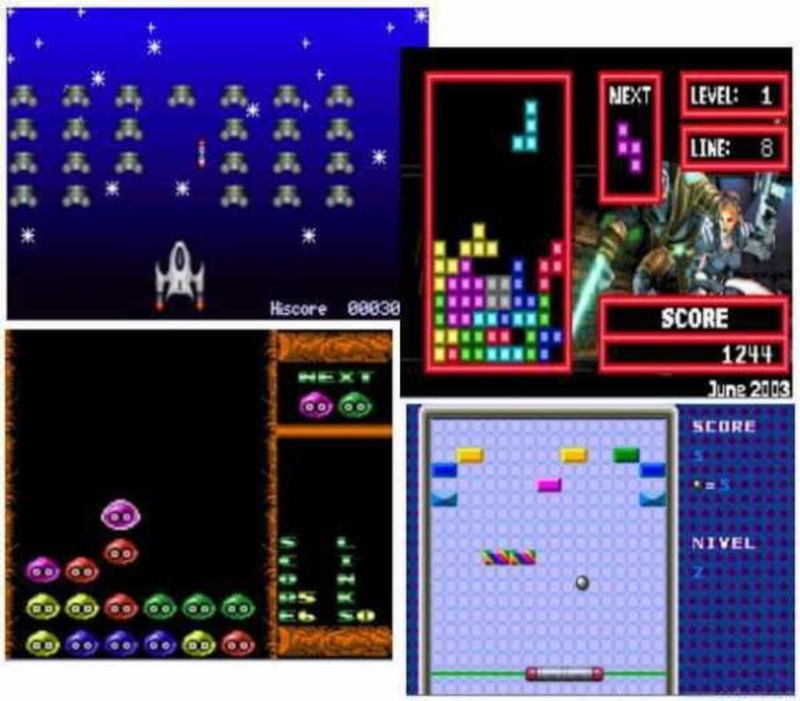 Although people who are not especially savvy may have a little difficulty figuring out the conversion process at first, the good news is that it is the same every time and in just a few minutes gamers can be plugged in and enjoy retro style pixalated fun as they join the adventures they remember from their childhood. Now is the perfect time to dust off your Game Boy and find your favourite games because it is now time to revisit them all over again. Anyone who has be looking for a way to revisit all of their favourite Game Boy Games should make sure that they take the time to check out VisualBoyAdvance. Although it may take a little time for some gamers to learn how to use this software, the rewards far outweigh the efforts and the fact that the software is available for free means that there is nothing to lose. It will not open no matter what I do.. I downloaded it. It opened right away and then about 30 seconds after making the tiny screen bigger it shut down completely. I can't even get it to open long enough to shrink the screen again. Completely disappointed! Visual Boy Advance . This is a remarkable emulator that can run a plethera if fantastic games at full speed, with its ablity to handle cheats and still run the game well is fantastic I have never had any problems with this emulator. This is a must download foor any gba fan.